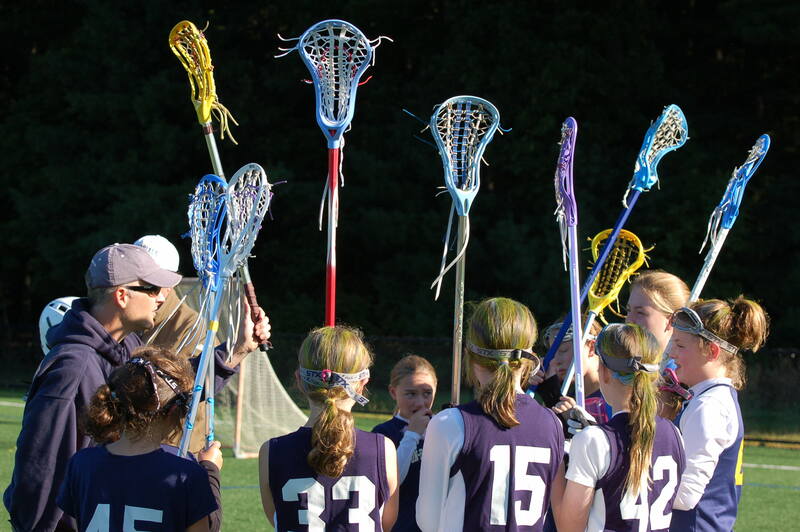 ABGYL is a recreational league whose mission is to promote quality lacrosse for Acton and Boxborough girls grades three through eight. We strive to create an environment that emphasizes fun while developing skills, team work and good sportsmanship. ABGYL is a recreational league whose mission is to promote quality lacrosse for Acton and Boxborough girls grades three through eight. We strive to create an environment that emphasizes fun while developing skills, team work and good sportsmanship. When assembling teams within an age grouping, ABGYL balances the squads so that each team is equal in skill level. While matches are officiated, standings are not maintained. Each team has at least two AB high school girl lacrosse players who assist the adult coaches. Each ABGYL team plays against a team from another Founders Girls Lacrosse League town. While game scores are kept, The Founders League does not maintain standings or provide a playoff structure. Founders League teams hail from local towns such as Concord-Carlisle, Harvard, Weston, Wayland, Sudbury, Westwood, Westford, Needham, Wellesley, Waltham, and Newton. Acton-Boxorough Youth Lacrosse is a non-profit organization run by volunteers. In addition to running the league, ABGYL is active in the community- helping to insure that town equipment and fields are in good shape and awarding college scholarship money to High School Varsity Lacrosse Seniors. ABGYL is proud that most of the AB High School Varsity team has spent their development years in our youth lacrosse program. The board holds one public meeting during the spring season, at a date and time to be announced.